You know all those tourists who ask you where the White House or the Washington Monument is, sometimes when they're standing a mere 50 feet away from them? They're not going anywhere anytime soon. Park service research has shown many out-of-town visitors simply don't know what they're looking at when they see some of the monuments in D.C. 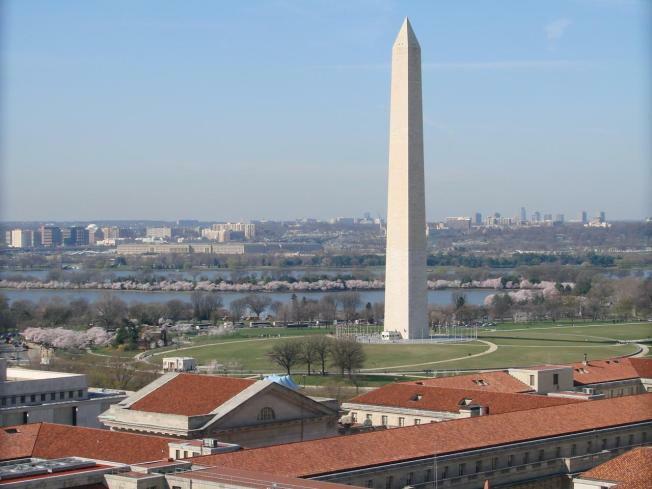 But on Thursday, the U.S. Commission of Fine Arts voted down a plan to add small stone labels to the major memorials on the National Mall, saying iconic monuments simply don't need labels.